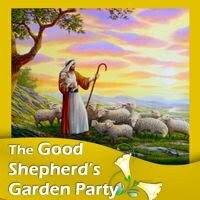 Thanks for the idea of The Good Shepherd's Garden Party. So many ideas! 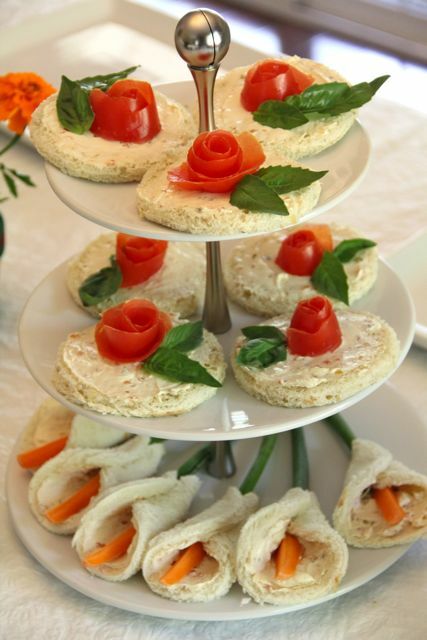 you are so talented..i love your ideas!